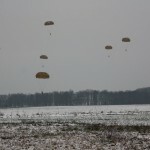 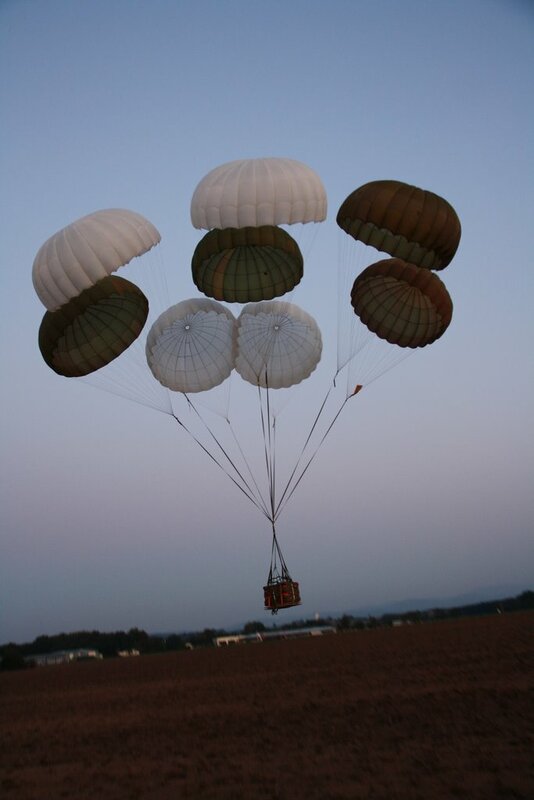 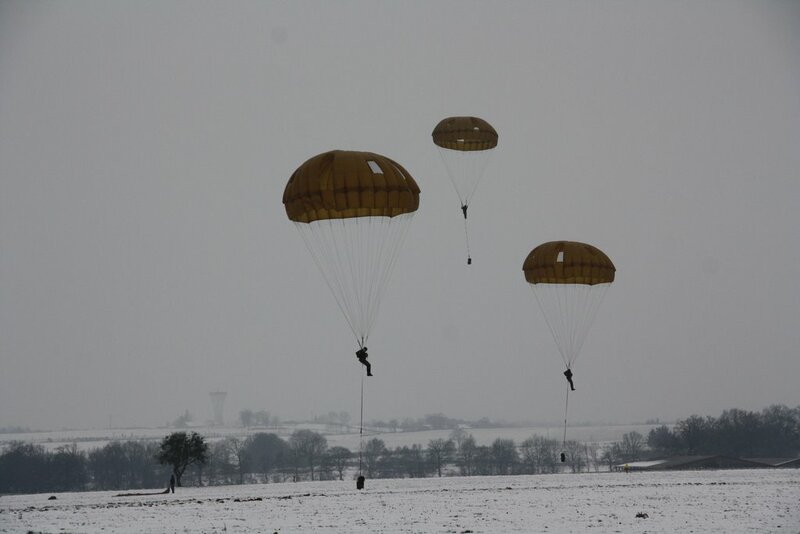 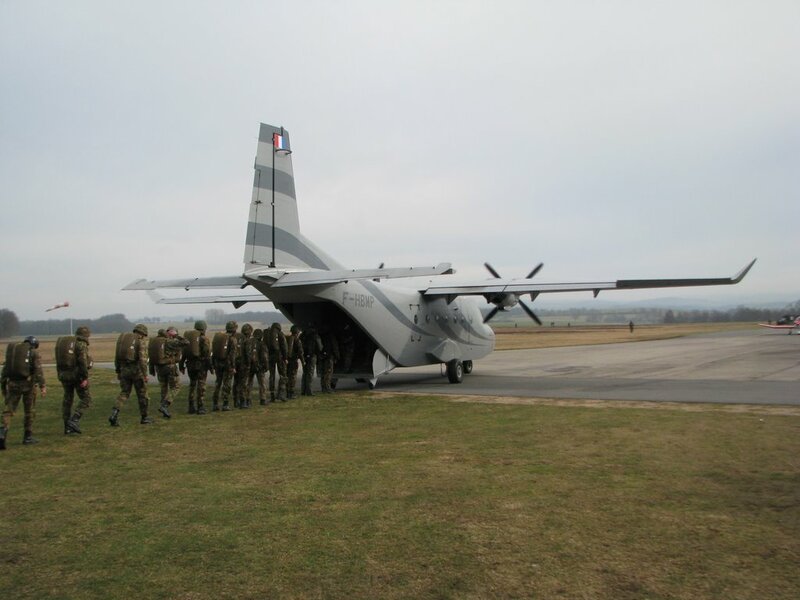 We own the first freefall European centre entirely dedicated to military parachuting. 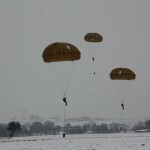 It is located at LAPALISSE aerodrome in France. 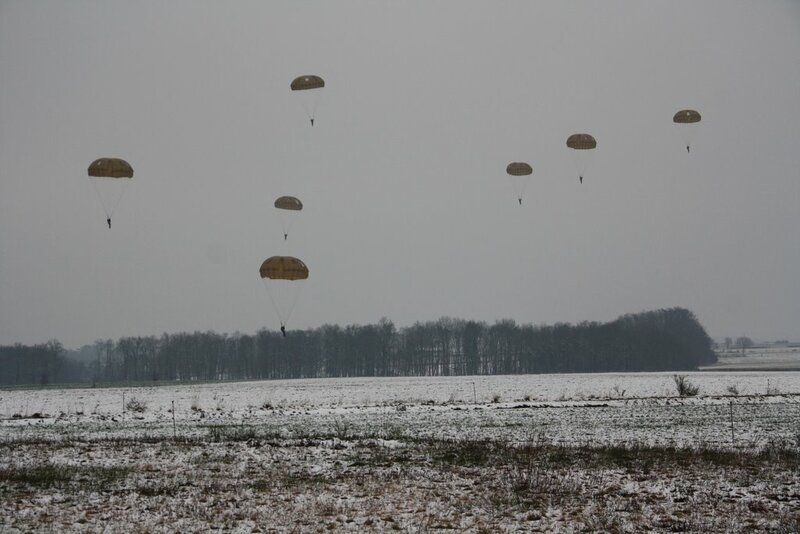 It is a temporary restricted zone (ZRT) for day and night jumps (27km x 15km, up to FL200). 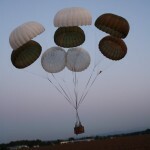 Restricted access for the military and state organisations only. 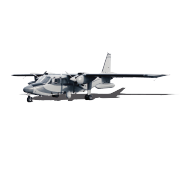 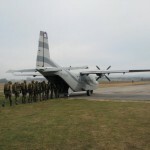 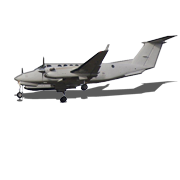 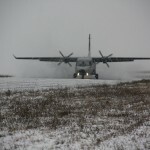 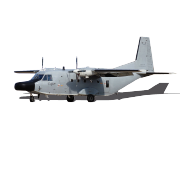 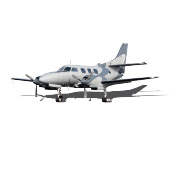 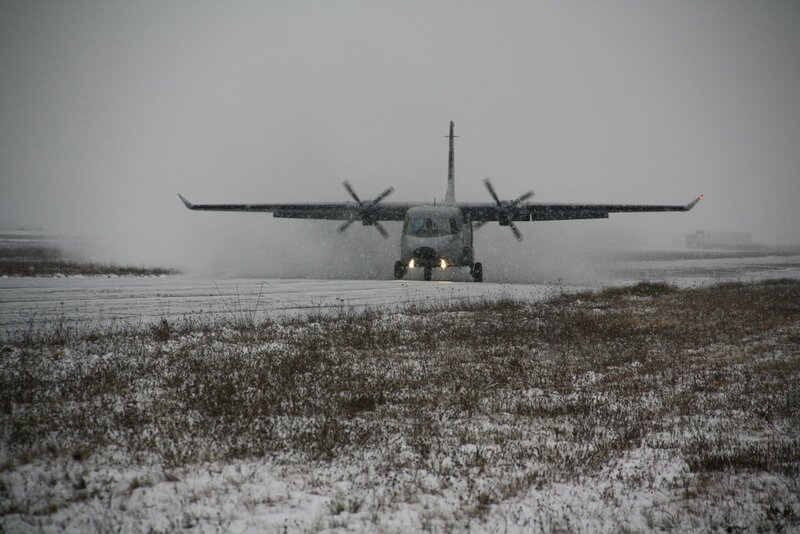 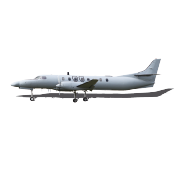 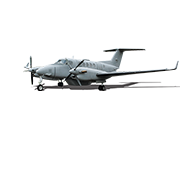 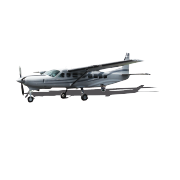 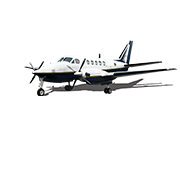 Two CASA 212-300 aircraft available.